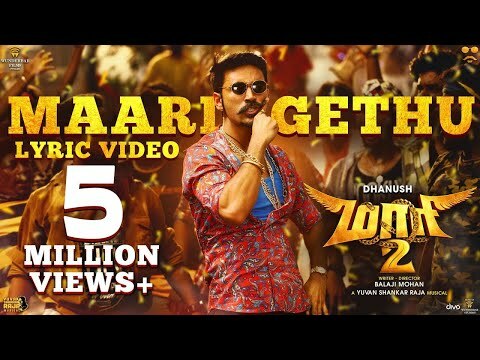 Maari 2 is a movie directed by Balaji Mohan	featuring Dhanush, Tovino Thomas. 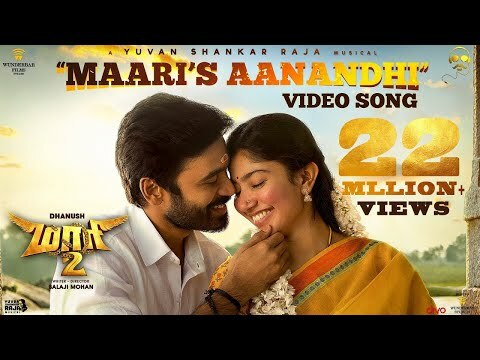 He revealed that playing the character of Maari 2 was more challenging than playing the character of Anbu in Vada Chennai (2018). Directed by Balaji Mohan, the film is set to be released on 21 December 2018.